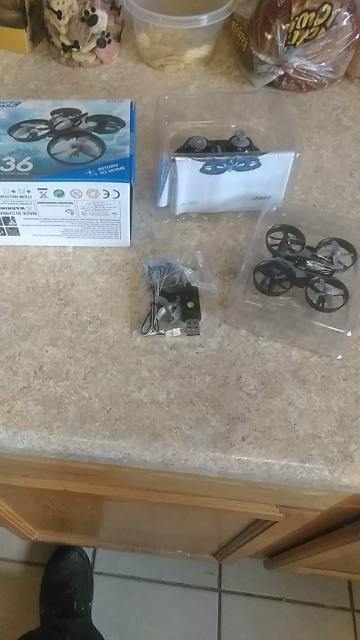 Very good for the beginner with flight time of 6 min get the three pack of batteries.The trim features have to be adjusted more than I like.Headless mode is helpful and buttons seem to be user friendly. for the first hour of flight time Do Not go higher than 2 feet off the ground. 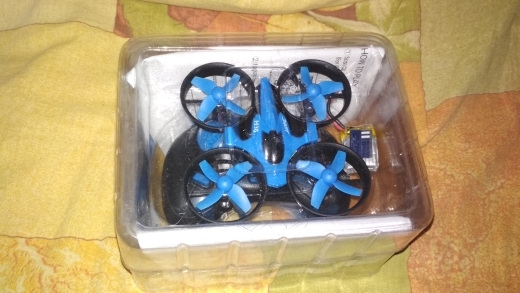 Try a wooden floor with a large area and get antiquated with the controller by keeping the drone on the floor. Remember this is 3D flight if at first you can control on the floor in 2D and skim the floor life expectancy (Crashing) will be twofold. 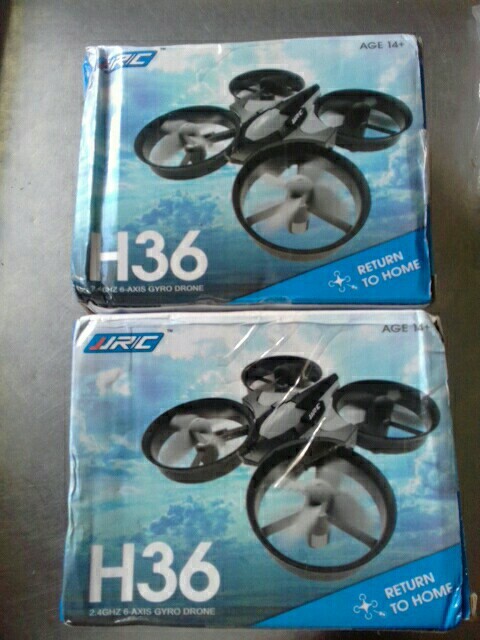 Purchased two of them. It's okay. Disadvantages-small, uncomfortable control, when hitting the ceiling flew into parts), but it's his fault. Powerful, you can think of loads. After a failed landing all the time flies aside, does not hang in one place. Now it is not possible to fly ((. If you carefully use that cool toy. The product corresponds to the description. Barnaul reached 35 days. Packed well. After charging the battery flew. Drawback-there is no instruction in russian. Thanks to the internet-there it is. 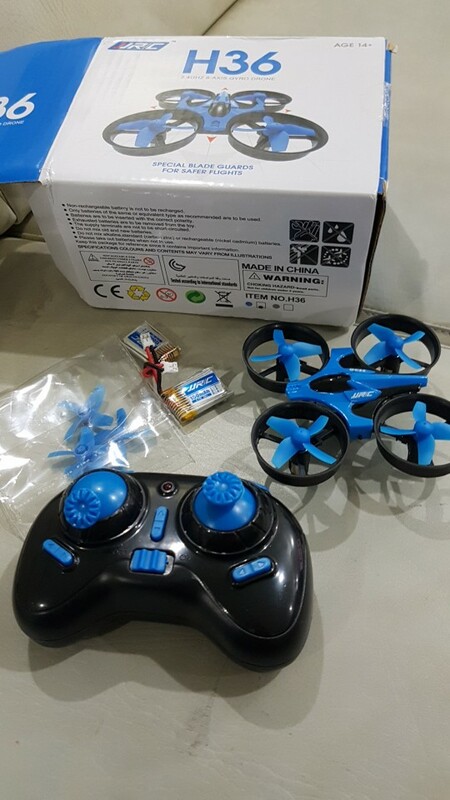 Great drone for beginners. Exclusive room. It seems that really unkilled. Continuous flight time 7-8 minutes. Charging time 40-50 minutes. Minus is a very hard battery-drone connector. A child without the help of an adult can not do.